Kilcoy Computer Services is locally based, providing computer products & services to households and businesses in Kilcoy & district. Kilcoy Computer Services is dedicated to the community by providing an overarching IT service which includes virus protection, software upgrades and maintenance. Kilcoy Computer Services can also assist with the setup of NBN and telephone connections as they relate to your overall computer needs. We can identify malware and virus and other issues that may harm your computer. 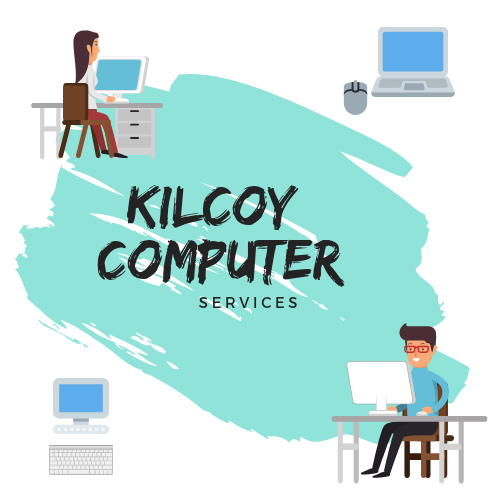 Kilcoy Computer Services is very happy when your computer runs well and if problems arise will make recommendations that will help protect your computer to ensure it works and runs effectively.